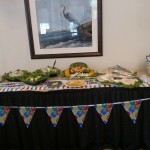 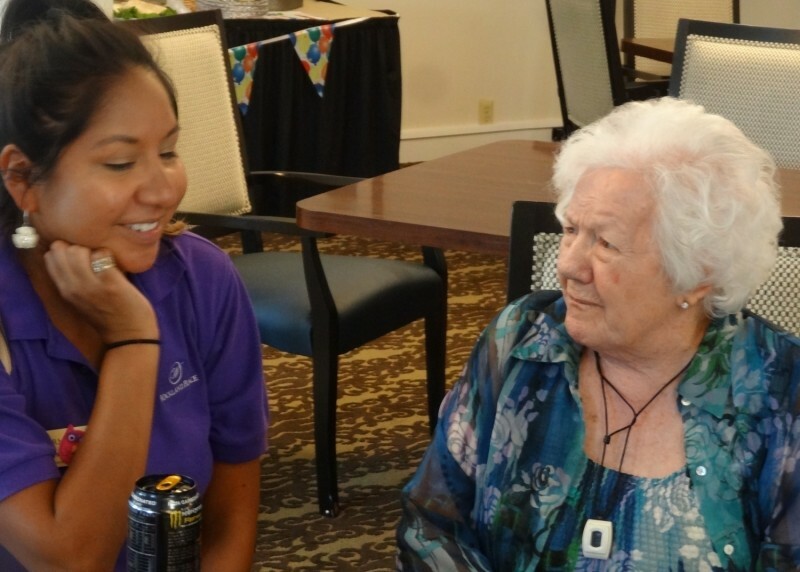 We recently got to host a very special occasion in our community! 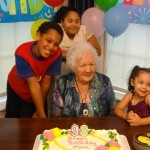 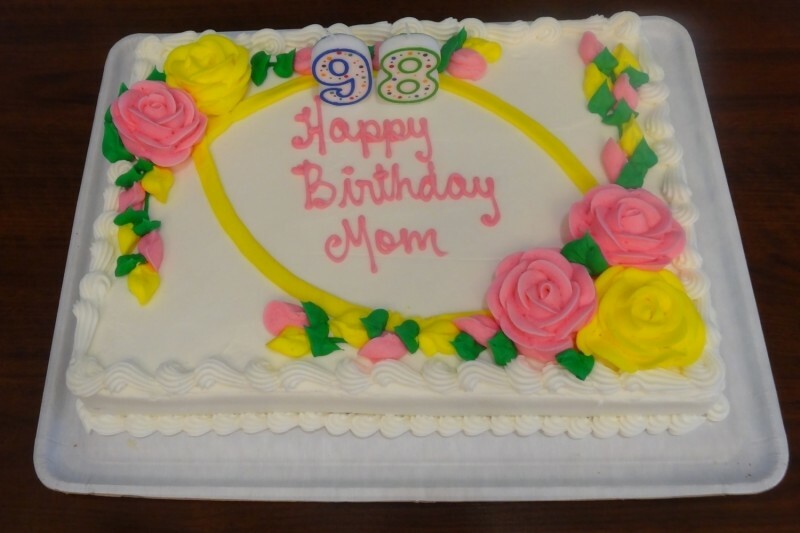 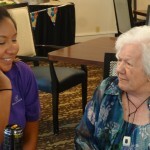 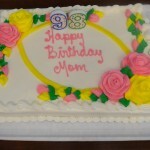 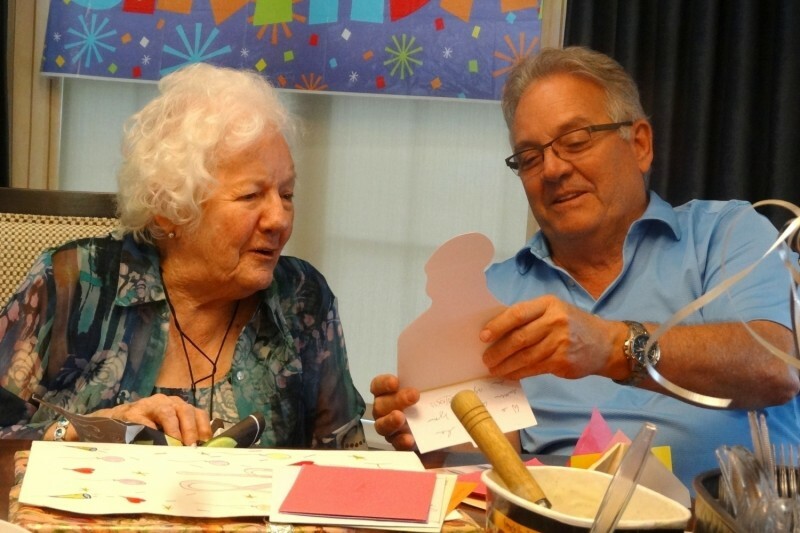 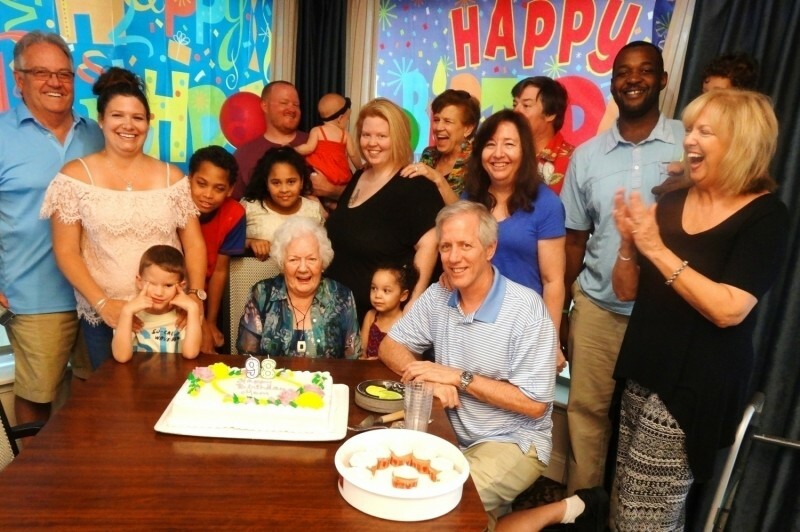 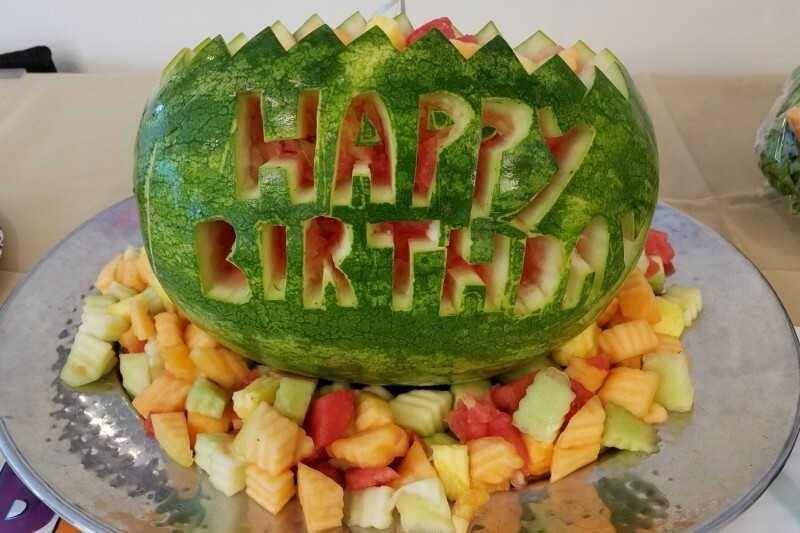 One of our residents, Mary, celebrated her 98th birthday surrounded by family and friends. 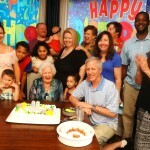 What made the event even more special is that 5 generations came together to celebrate Mary. 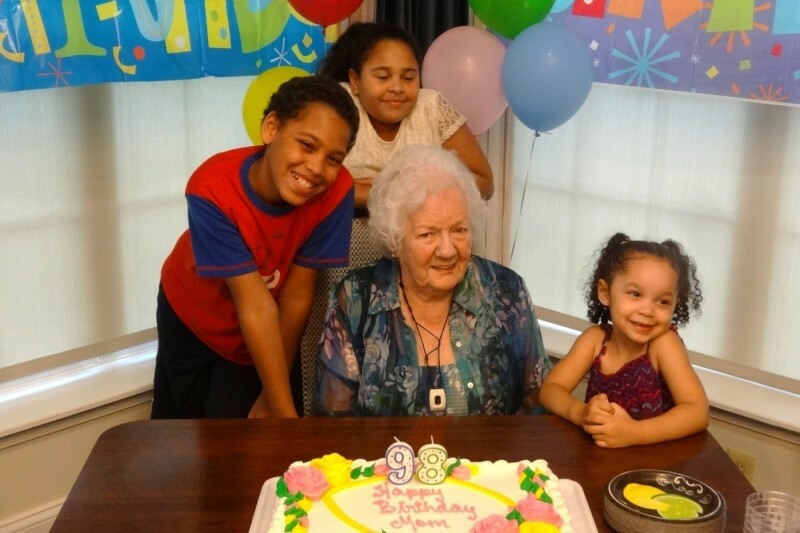 As an Iowa native for over 70 years, she is the mother of 4 children and has always said her family means more to her than anything in the world. 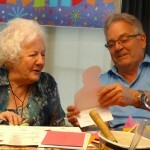 She was beaming ear to ear during the entire celebration and loved seeing all of her family together at the same time! 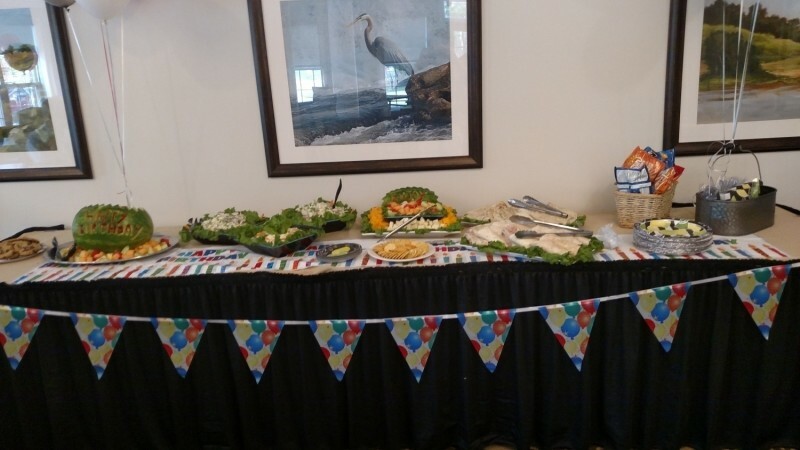 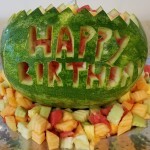 The entire family enjoyed the day spending time together, reminiscing and enjoying some delicious cuisine.